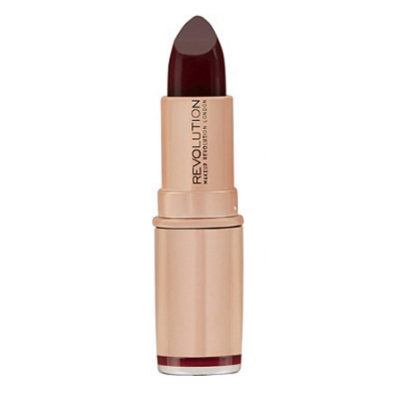 Revolution Rose Gold Lipstick in Diamond Life is a fun, deep berry red lipstick with a glossy finish. 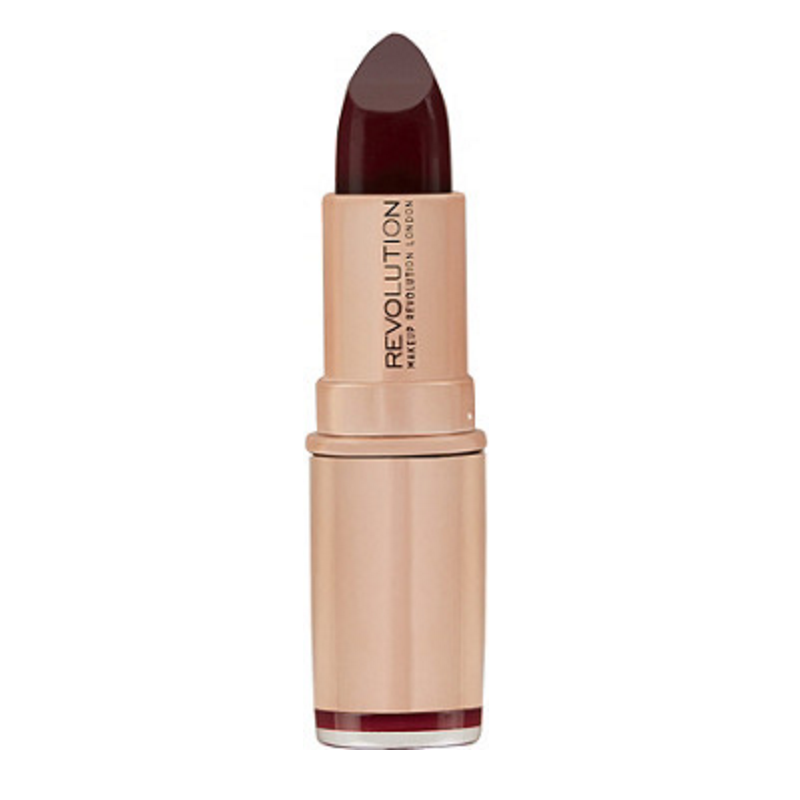 The lipstick formula is creamy, making it easy to wear and allowing it to glide smoothly across your lips, and high coverage for a long lasting, high colour pay off. Diamond Life is also buildable, meaning that you can create an even more intense look by swiping it across your lips several times. The lipstick is packaged in an elegantly beautiful rose gold tube.